What are your biggest, boldest, most cherished dreams and goals? 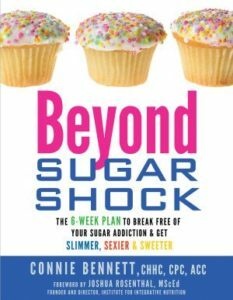 Would you like to ditch your sugar addiction and Crush Your Cravings for processed sweets and carbs for good? Would you like to slim down, shed your excess pounds, or get back your bounce? Would you like more energy, enthusiasm, and oomph to Get a Sweeter Life Naturally™? Would you like to rebound quickly after and get a good life after your divorce, the death of a loved one or another grueling challenge? Would you like help to start a new, better, more exciting life in a new town? Would you like to quit burning the midnight oil and get more done in the early morning? read more Just imagine: You’re wildly successful. You fit into your skinny clothes! 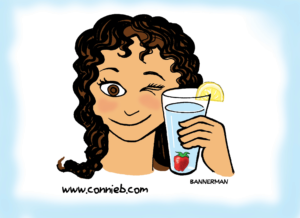 You’ve broken free of your sugar addiction or other bad habits that rule your life. You have more than enough energy to do all that you desire. You’re now eagerly involved in new hobbies you’ve always wanted to try. You’re feeling FREE, because your obsessions and crazy, irrational desires and cravings for sugar, carbs, caffeine, diet soda, nicotine or other unhealthy substances habits have lifted. You’ve acknowledging but leaving behind your sadness, depression and woe-is-me attitude. Better yet, you’re filled with a profound happiness. Your libido is soaring, which sure makes your significant sweetie rejoice. You’re ready to tackle bold, big, beautiful dreams. In short, you’re speeding to making things happen and becoming the amazing person you know you are meant to be. It would be my honor and privilege to be your compassionate coach, supportive guide and cheerful cheerleader to speed you on your exciting adventure, where you tap into buy now your passion and purpose. To achieve your goals quickly, you many prefer personal attention from me, but given my demanding schedule, I can currently take on only three private clients at a time. To learn more about how I can help you, just contact my assistants here. buy now Why work with a coach? Tackling goals on your own is lonely, frustrating and discouraging. That’s why more and more, successful people are turning to life coaches and business coaches. And when they do, they boost their moods, income and sense of inner joy. Working with a coach, as I’ve discovered — yes, I work with a coach (actually more than one) — is close to miraculous! While you focus on your goals and break through Obstacles to Freedom, your life will open up in ways that you may have never imagined! I won’t lie to you. Making changes such as cutting carbs or sugar, recovering from a loss or writing a book can be challenging. That’s why, as your Compassionate Coach, it’s my mission to make sure that you succeed. And quickly. order now Finally break free for good of your Crazy Cravings, sugar habit or other bad habits (babits™) that hold you back from your Greatness. Triumph over your Obstacles to Freedom™, which are blocking you from achieving your dreams. Find out what’s holding you back from manifesting success. Plan and implement effective action steps and and then hold you accountable so you realize your dreams. It doesn’t matter where you live. As long as you have a phone or computer, you can get help. Am I Your Ideal Coach? In case you’re wondering if I’m the right person to help you, here are some details about my background. There’s a good chance I used to be like you so I understand your pain, plight, and frustrations. If you’ve blown your diet completely after a tough time, I’m the coach for you. To be transparent, I had a major Carb Relapse after losing my Mom. The good news about this is that I’ve created or discovered the most powerful, easy, fast-acting tools to speed you along to success. Compassion is my middle name. Well, of course, I’m joking, but I’m kind, empathetic, and encouraging. I’ve failed often but always picked myself back up so I know about flopping and rebounding. 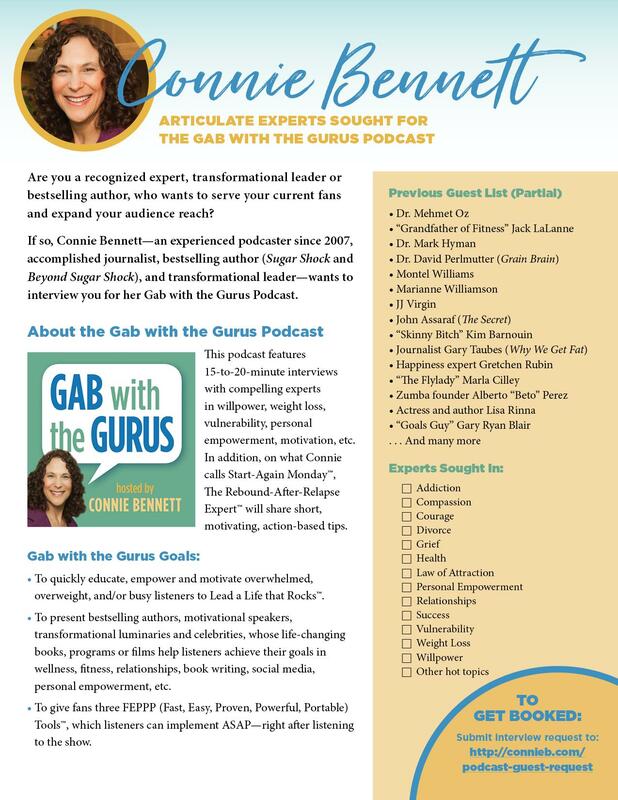 I’m a professional journalist and Gab with the Gurus host, which means I’ve interviewed and learned from hundreds of world-renowned thought leaders, New York Times bestselling authors, researchers, and even sugar and carb addicts, who shared their favorite, best, powerful tools and tricks. 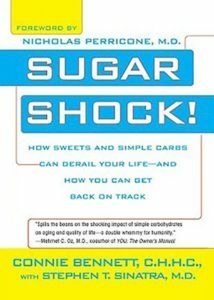 As author of Sugar Shock (Berkley Books) and Beyond Sugar Shock (Hay House), I have a very solid background . My next two books will be Crush Your Cravings On the Go and 1 New Thing a Day. I’m co-founder with Clemencia Sandoval of the 1 New Thing a Day Facebook Group. You’re invited to join to boost excitement, adventure and fun in your life. I’d love to work with you. I’m determined to make sure you get powerful results and Sweet Success from working with me privately. Learn more now by contacting my assistant. 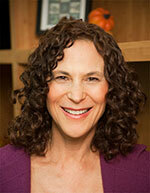 I would love to find out more on your personalized coaching. Can I call and talk to someone about this? Thanks for writing. Happy to help. We’ll contact you shortly. On vacation now.